The winning numbers drawn Friday for Mega Millions are 4, 24, 46, 61, 70 and the Mega Ball number is 7. The top prize reached $548 million, with a one-time cash option of $309 million. Mega Millions’ record haul was a $656 million jackpot shared by people in three states in 2012. Just behind that was a $648 million pot won in California and Georgia on Dec. 17, 2013. The biggest prize won on a single ticket was for $543 million. An office pool of 11 co-workers in California divided it. Meanwhile, Powerball, which will be drawn on Saturday, has climbed to $314 million. The jackpot’s been growing since it was last won July 24. 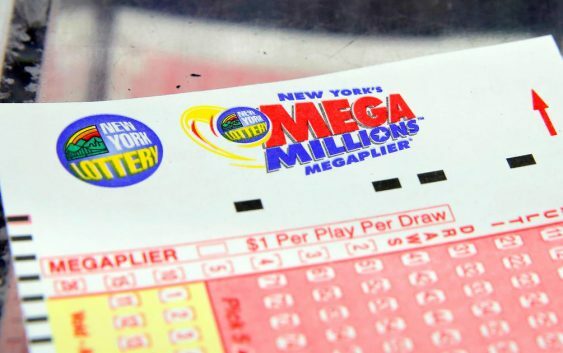 Mega Millions tickets cost $2 per play and there are a total of nine ways to win a prize, ranging from the jackpot down to $2. 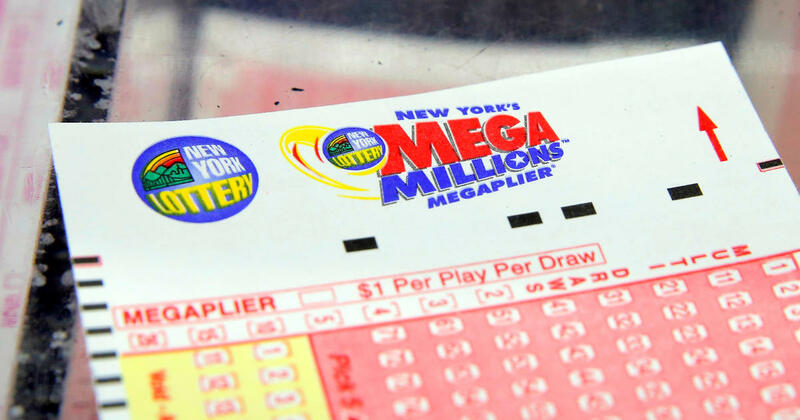 You can play Mega Millions in 46 localities: 44 states plus the District of Columbia and the U.S. Virgin Islands. The odds of winning a jackpot remain abysmal at 1 in 258.9 million for Mega Millions and 1 in 292.2 million for Powerball.